Is not a good idea put grass/ground and asphalt on same texture. 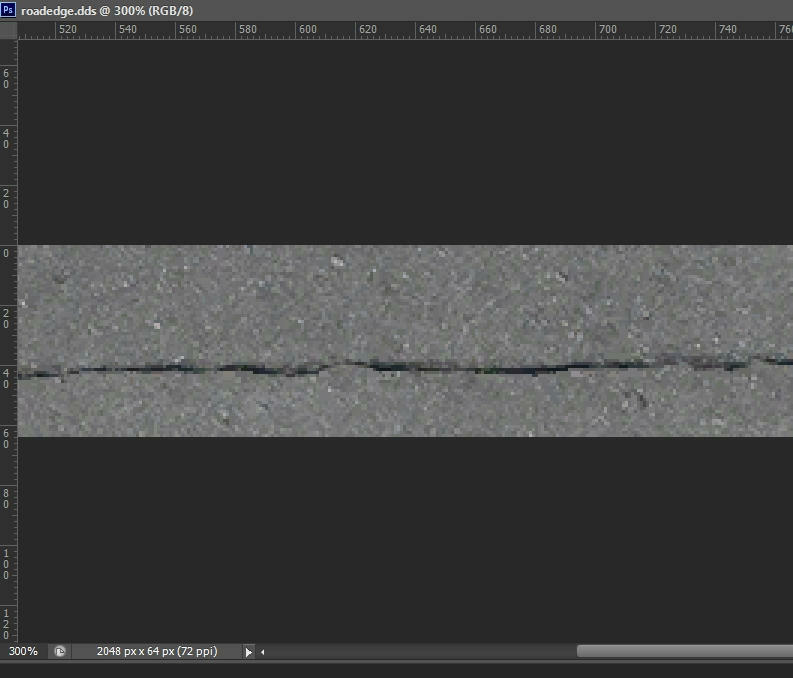 So we create a jagged edge for road and the Alpha channel with a hard edge in grass side and smooth blend in road side. 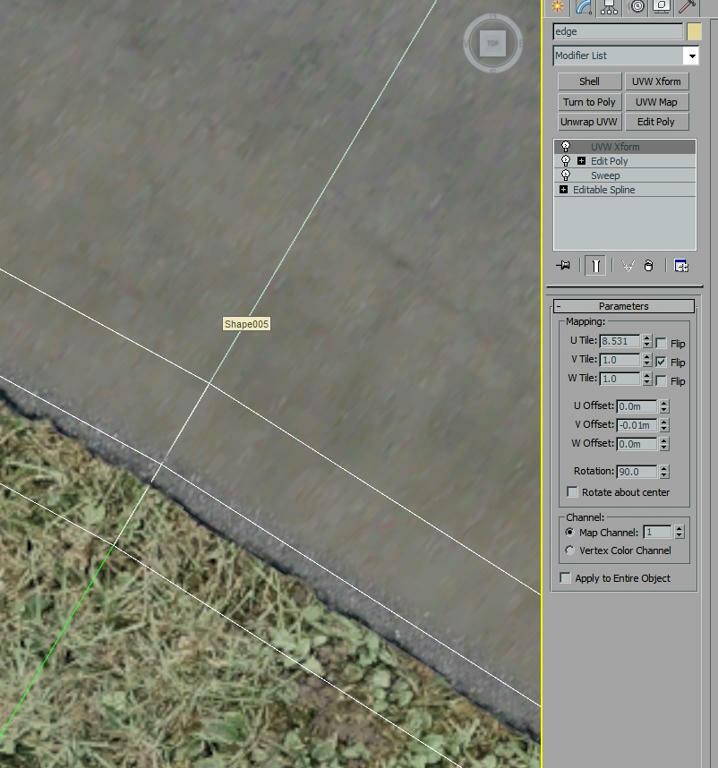 Create a Spline from track edge and set spline “Interpolation” steps = 0 (zero). 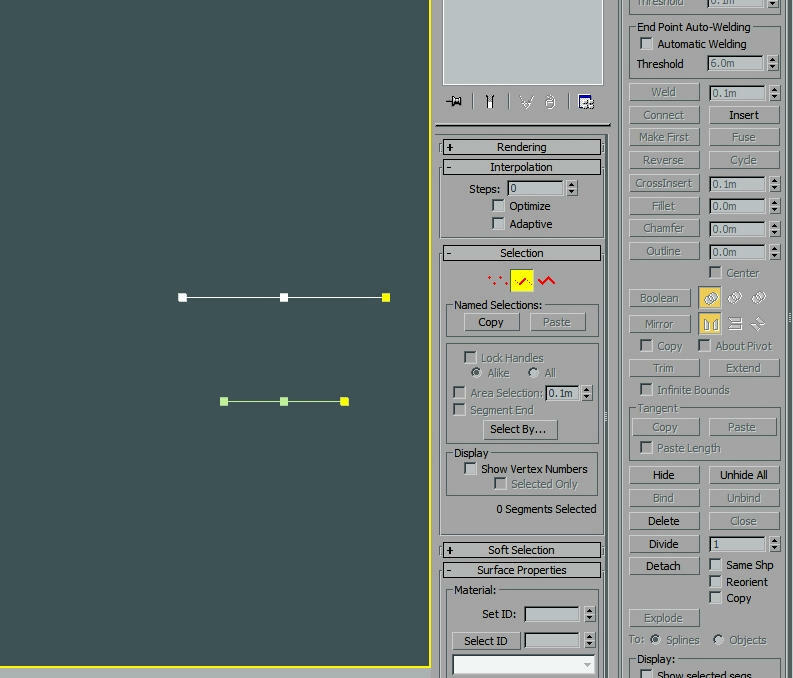 To create the mesh strip for decal.. can use sweep modifier, but need to create the section shape. 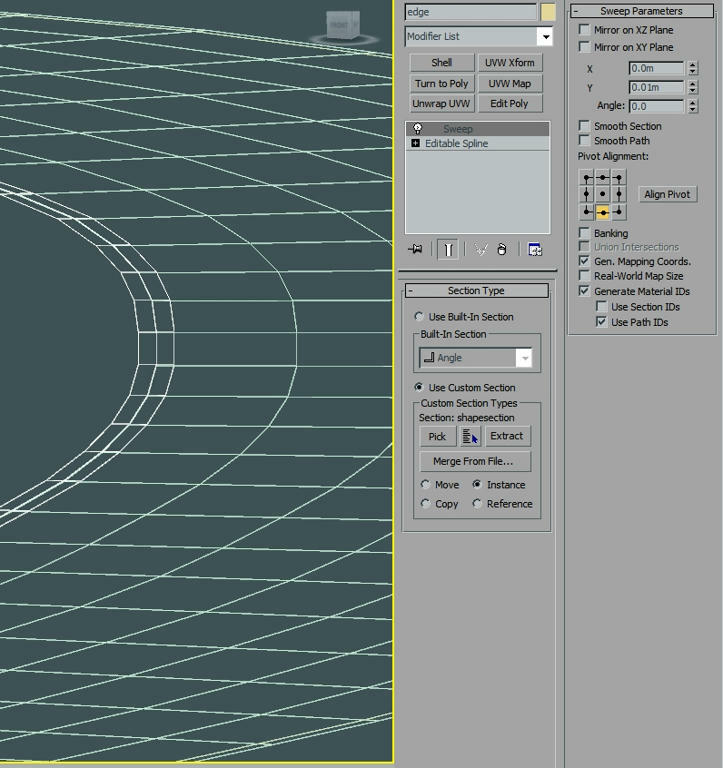 Select spline segment and divide by 1. Sweep settings. Y offset : 0.01m for decals. 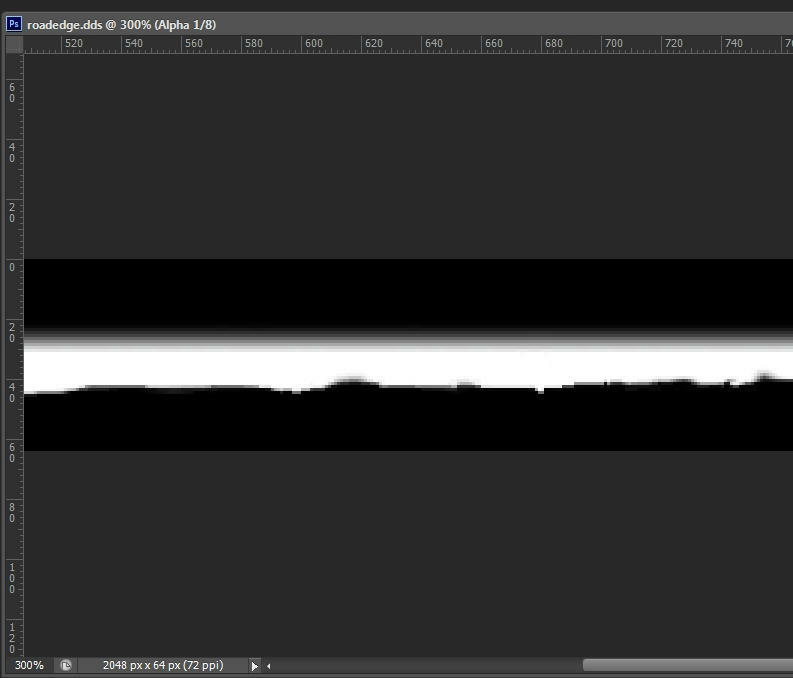 For better visual adjust (V offset) i create a Transparent Standard material to see it better in MAX.